AirDesign Network and Computing Services offers a complete range of network and computing services. Whether you need servers or server maintenance, router and/or switch installation and repair, workstation repair or replacement, data recovery, printer installation or repair, etc. we have the knowledge and resources to get your system going quickly and efficiently. AirDesign offers comprehensive network and computer diagnostic capabilities. When your system is down, you need it repaired quickly and efficiently. We offer inclusive, proven diagnostic methodologies to get your business back online as quickly as possible. Companies who need rapid, consistent and reliable results can trust AirDesign for their data recovery needs. Data storage media failure can happen to any business at any time. We utilize cutting edge equipment and processes for salvaging lost data from hard disk drives and other electronic digital storage media devices. AirDesign offers a complete range of laptop upgrade, repair and backup services. We perform prompt service on all makes and models of laptop & notebook computers. We offer competitive rates and provide professional diagnostic, repair and recovery services for your laptop. We are experienced in troubleshooting and repairing brands such as Sony, Toshiba, IBM/Lenovo, HP, Dell and other major manufacturer laptop computers. 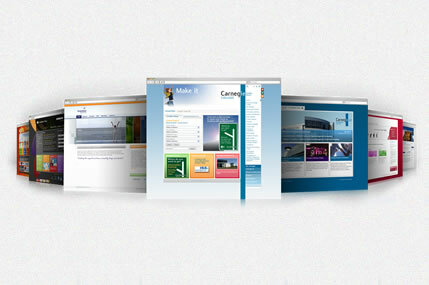 AirDesign offers professional web design and hosting services, including email. 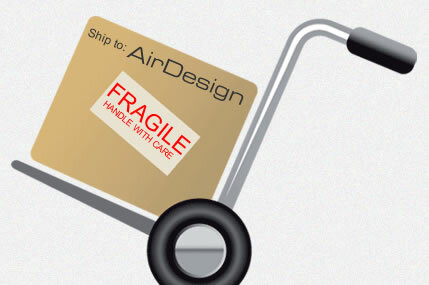 AirDesign is a full service web design and hosting company. We offer a full range of website implementations using a variety of protocols such as HTML, Flash, PHP, ASP and ASP .NET. We can help you promote your business online with a functional, custom designed website that is pleasing to the eye. 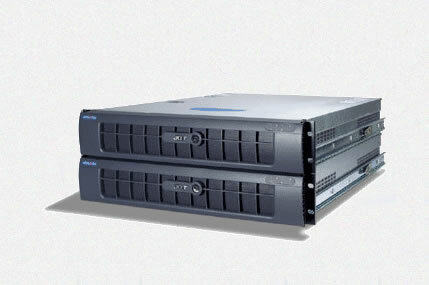 We also offer a complete range of web hosting plans. AirDesign can deliver and set up your entire network; servers, workstations, printers. Whether you are a new enterprise or an existing business looking to upgrade your existing system, we can supply the expertise and equipment to meet your network and computing needs. AirDesign delivers safe and secure network solutions; protecting the integrity of your data is paramount. Far too often we hear about data breaches due to hacking and viruses. We go above and beyond standard market protocols to ensure the protection of your data and your network privacy. AirDesign employees have over 20 years of experience in managing and supporting IT networks and computer systems for small and medium businesses. AirDesign can be your entire IT department or we can supplement your existing IT personnel. Our network services are customized for each client to meet their specific short and long term business goals. Managing a business of any size requires a wide-ranging combination of skills and experience. Choosing to contract for your company's technology and IT needs with a dedicated services provider can save your business time and money by eliminating escalating employee costs and the challenge of finding competent personnel. Preemptive network and computer administration coupled with preventative maintenance provides many benefits over the customary break-fix approach. This methodology enables us to reduce downtime and maintain a highly functional network. AirDesign performs emergency network diagnosis and repair - We completely understand what time means to you and your business, and we stand prepared to help resolve your network, computer, printer or other technology related issues quickly and professionally. AirDesign provides complete managed network services - Outsourcing your IT department means you can save money while meeting your company's technical needs now and in the future on a budget that is affordable and predictable. AirDesign specializes in on-site and remote office support - In most cases, remote support of computer based systems can save your organization time and money. AirDesign offers professional web design and hosting services - We can help get your business online quicky, professionally and at a reasonable price, including email services. We can quickly unlock servers, workstations and laptops to which the password has been lost, changed or forgotten. We can recover data from servers, workstations, laptops and a variety of other devices, such as USB thumb drives, SD memory cards and more. We provide a wide array of commercial network and computing hardware and software; routers, switches, servers, racks, workstations, operating systems, digital telephone systems, etc. COMING SOON:TGRMN Software ViceVersa Plus, Pro and VVEngine for synchronization, replication, backup and file comparison solutions.